Born in a large and modest family Guy Isabel has always had a passion for science, particularly the chemistry of living things, and so he pursued his university studies in science, where he earned a graduate degree in biochemistry. 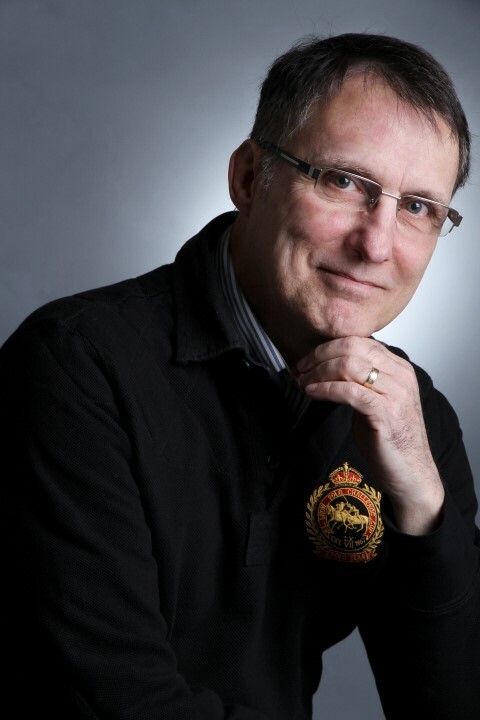 For many years he worked in medical research laboratories and clinical biochemistry laboratories in hospitals. Despite a strong scientific background, Isabel has always been driven by an intense inner life. In fact, since he was 11 years old, he has been interested in everything related to spirituality. 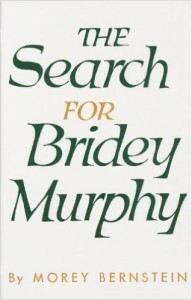 It is also at that age that he read his first book on reincarnation which was entitled, ”Looking for Bridey Murphy” from Morey Bernstein writen in 1956, funny reading for an 11 years old child would you say. That story sparked in him a great desire to learn more on that topic. All those years that led up to today allowed him to explore a beautiful subject called spirituality. Whenever Gisabel saw a book on that subject, he read it. The most impressive sign that was given to him by the other side occurred during a night, in Fall, when he was unable to sleep. His eyes were wide open looking around in the darkness of his room when he suddenly noticed a tiny orange dot that was just above the foot of his bed which attracted his attention and suddenly saw it coming toward him following a slightly curved trajectory. He noticed that as the dot was getting closer to his face, it took a more distinct shape. At a few inches of his face, the small point was in fact a beautiful dragonfly. The body of the dragonfly was orange and the four wings were blue. It looked like a dragonfly with a crystal body whose colors were radiant. The dragonfly stayed in front of him, with its wings flapping, long enough to make him realize that it could not come from elsewhere than the spiritual world. Just as some disembodied souls feel an intense need to communicate with their loved ones left behind to reassure them about their conditions, many people wish to communicate with a spouse, a family member, a friend who left our world to deliver a message that could greatly help them continue their life on earth and find inner peace. There are several reasons why a person would want a reading with a medium, in fact all the reasons are good when they serve a divine purpose that allows one to progress in life. That is why Guy offers readings to those who wish and where intention to consult is sincere and divine in order to find inner peace and continue their journey here on earth. The reading using automatic writing aims to communicate with a loved one, a spiritual guide or other being of light to guide you through the pursue of your life path. Disclaimer: I can not guarantee contact with a specific person. I can only do my best, who decides to come through and what is said is totally up to those in the spiritual world. I do not give medical, legal, financial or psychological advices as I would refer you to the appropriate specialist. The content and the names mentioned in the writing session are given by the spiritual world and are left to you for interpretation as my role is to act as a medium. For a limited time Guy has partnered with AYRIAL to offer individuals a 30-minute session by telephone or SKYPE for $95. Ptilini said, ‘ it is important to learn forgiveness because it is a beautiful way of sharing love with your neighbor and forgiveness brings inner peace and it is what allows you to reach God and all the good you do during your incarnation allows you to be close to God”. Mary says ” you need to share a lot of Love and Friendship to all of those around you as this will make it an example to pass onto others and will have a huge impact on their evolution, that is one of the goals for evolution because helping his neighbor in his own evolution is as important as feeding him ”. The 365 Days of Angel Prayers book is one of the ways Guy hopes to make a difference in your life and in the lives of anyone seeking guidance, support, healing and love. 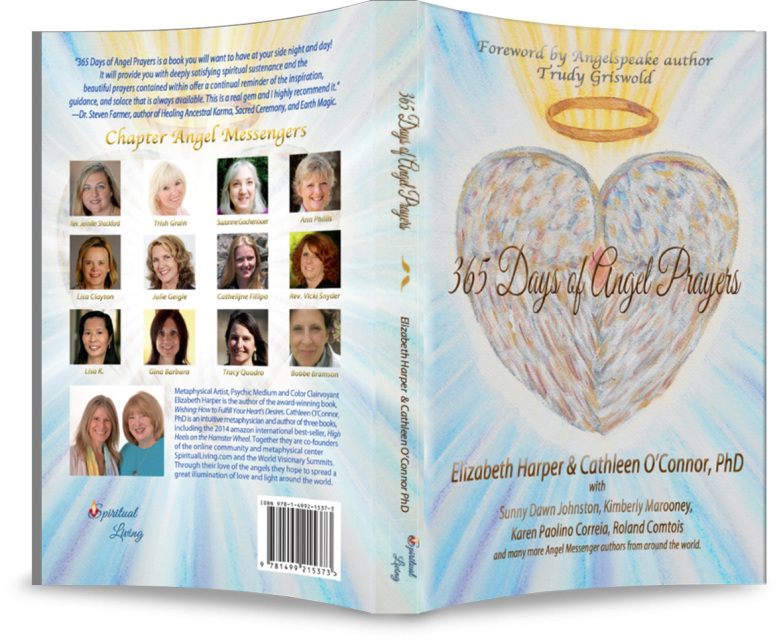 Every day there is a new and inspiring angel prayer, there’s even one for leap year making this book timeless, a gift that will keep on giving day after day, year after year. What a great gift to give and receive! The prayers in this book can help you to live a life filled with peace, love, abundance and joy. Most importantly, your heavenly light can positively impact the lives of others. Words have power and I know the positive energy of this book will impact your life in the most remarkable way, infusing each day with magic and the love of your angels. Thank you so very much for this, Guy! I so appreciate such a beautiful & thorough message. It brought tears to my eyes. It was funny, b/c as I was waiting for a message from you, I went ahead & just did what I knew to do & just this AM, not 2-3 hours before hearing from you you had put together an “idea” & let 4 people know exactly what you had suggested already w/ 1 client signed up! That lets me know how truly accurate & connected you really are! Thank you again, much love. I don’t know if i could say there is much of a difference between Guy’s personality and the divine guides that communicate through him. He is gentle, patient, of pure heart, full of integrity and wisdom – and incredibly generous as a human being. I felt most cared for during my reading. My reading was very helpful and gave me renewed hope when I was really feeling so despondent. Guy showed me my own personal guides and all the messages were of truth – they became very clear and most helpful. I highly recommend a reading with this gentleman, Guy. Merci pour le beau message & la belle conférence. C’est un cadeau de la vie. J’ai apprécié la belle énergie qui se dégage de votre personne. 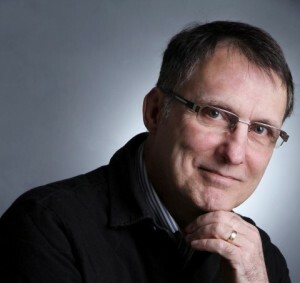 Belle personne & belle Âme, merci.